Enter to win a Timex watch on Sammi's Blog of Life! There's an amazing giveaway going on! Click HERE to enter and it's sponsored by Henderson Profiles Inc. 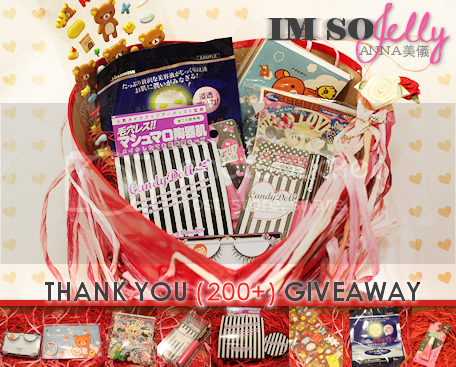 Enter the Honeycat Cosmetics Japan Giveaway HERE by Bunny Spice! But While you're at it, why don't you check out Mostly YA Book Obsessed and the Debut Author Giveaway! Click HERE to enter. Journal Prompt 7: Write a love letter to someone special! This letter can be to anyone. Share your love with someone today and let them know that you care :) As bonus, share this letter with the person it's directed too. Journal Prompt: What I Wish I Wore... I wish I had the money to be super cute and wear all of the clothes that I see in catalogs and online, but I don't :) Plus, it's summer break so my wardrobe mostly consists of my swimsuit and my cover-up and flip-flops :) So, today's prompt is all about what you wish you would have worn!! This prompt gives you the freedom to describe your perfect outfit for today. Journal Prompt 3: What are at least 5 things that you want to do in June? It's the beginning of the month, and of the summer season. This list is for things that you either want to do in June or that you MUST do in June. Today is Day 2 of the 30 Day Journal Challenge! Journal Prompt 2: Create 3 to 5 simple, accomplishable goals for your 30 day journal challenge. What are some things that you hope to accomplish through this adventure? Book Giveaways is giving away a Josh Wright CD. Just wanted to let you know about a new site that's launching soon! These books will be NEW RELEASES! The 30 Day Journal Challenge with Run With Scissors has begun as of today! Just click on the button on my right sidebar begin the fun! I have THREE i words. Everyone should get their hands on this book! 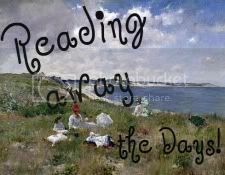 I read it one day. ONE DAY. I skipped studying for a huge unit test in biology for reading... that's how good this book is. Moskowitz is really good at writing. She captures your attention immediately. Then you're into it, and you can't get out because everything connects. Stuck in Books: Starcrossed by Josephine Angelini Review and Givea...: "The Splash Into Summer Giveaway Hop is hosted by I Am A Reader, Not A Writer & Page Turners . Welcome blog hoppers! I have a great review..."
Lauren DeStefano is giving away an ARC of Wither and her unreleased second book, Fever for reaching 3000 twitter followers! Match.Box.Muse is giving away 3 little cute items for her very first giveaway and for her birthday! Rhiannon Paille is giving away some books in order to reach 300 followers! She's already gotten there but why not help her out a little more? PJ Hoover is holding a giveaway for her new book: Solstice! And here is the Book Trailer for Solstice! Stuck in Books: 400 Followers giveaway: "Celebrating 400 followers giveaway! As promised, I am celebrating 400 followers by giving away a signed copy of Sarah Dessen's new book '..."
Win a Domo-kum prize pack! A little bit of eki: Sponsored giveaway: WIN a Domo-kum prize pack! : "Time for a another giveaway~ this giveaway is kindly sponsored by: I shared with you this wonderful store S oyfashion.com last week, now..."
Reading Away the Days is giving away a copy of Radiance for reaching 100 followers! Locket Stories is giving away a bunch of books that you can choose from! So head on over and click HERE to enter and follower her! Lately I’ve been noticing that the Follower Gadget hasn’t been working on blogger. This becomes a little annoying when I’m trying to follow a blog I like. I’ve kept so many blogs bookmarked because I have to keep reminding myself to go back and check their follower gadget. I recently cleared my cache and cookies and most of the blogs’ GFC gadgets work again but some still don’t work! Ahhh Blogger! Can you fix this please? Oh, and if anyone else knows how to fix this or has the same problem please do tell me! I've decided to join the 30 Day Journal Challenge hosted by Run With Scissors! This is the first time I've joined even though they are on their second year! 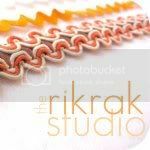 Come join the fun by leaving a comment Run With Scissor's post and adding the button to your blog! 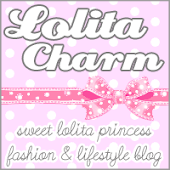 Lipgloss Love Affair is giving away a whole bunch of cute "super kawaii" items! Win a prize pack from cute little thing on oh my! handmade goodness! Have fun on your day off and watching the fireworks outside! This past week, I’ve received some nice books in the mail. I won this book from Brenna’s Blog: I Write and Read. I won this book from Pot of Gold Giveaways. This weekend… I went on an adventure! Twilight fan? I watched it because I though Taylor Lautner was cute... but it's not that exciting anymore. Think of every place in the world possible... which of those places would you go to? Australia! Favorite food? I Love Rice. Fresh or saltwater? Fresh - Everytime I go swimming, I end up taking a big gulp of water in and salt just tastes ... ew. are you a morning person or more of a night person? NIGHT OWL . NIGHT OWL . So, your best friend is talking to a new girl in school... the new girl asks who you are... what do you think your best friend says? "Who her? She's crazy!" LOL . Now you join in the fun! A Bowl Full of Lemons is giving away the opportunity to win a Silhouette Machine! Mike is giving away Heads You Lose by Lisa Lutz and David Howard! Amber from Down the Rabbit Hole is giving away books for reaching 1000 Followers! 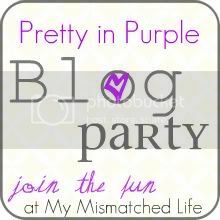 To celebrate Guinevere's first blogaversary, she’s holding a blog party! She’s also holding some awesome giveaways! In your opinion, the best scent in the entire world? Well . I have so many… Everything from water flying out of the mouth to farting in a quiet room. I’m the master of embarrassment. Deep question time: vanilla or chocolate? What do you think: is the Twilight fad dying out? And if it is, are you dancing over its grave? Best thing that has ever happened to you and why? Traveling: where would you want to go? You might think I’m crazy, but my favourite food in the whole wide world is rice. 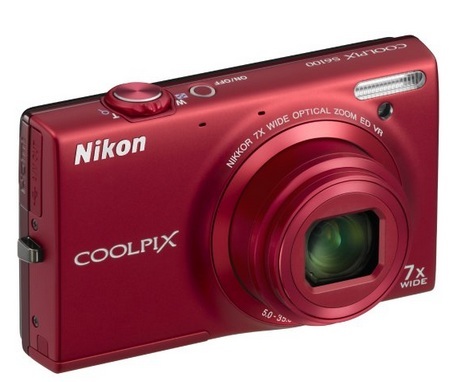 Cannon for point and shoot, Nikon for DSLR. Flipflops, bare feet, or heels? Why not head over to Frigidaire's website to create a virtual sunday? Best of all, it's for charity! Didcha see what I did there? Looks absolutely delicious doesn't it? I’ve decided to try and post things I’ve received in the mail every week to thank the various blogs I’ve won them from. I won the bag and t-shirt combo from endo on artsychaos. I won this necklace kit from Kelly on RNEST. I won an ARC of The Duff from PJ Hoover’s blog. Check out her new book Solstice coming out too! 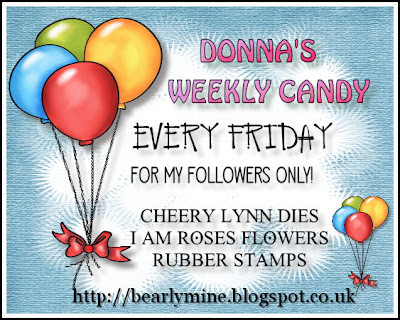 Buzzy Bee Designs is giving away some blog candy for her birthday! 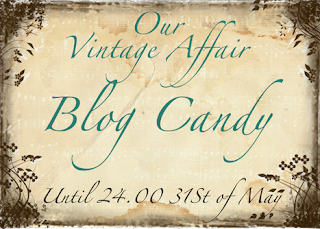 Jacilynn Dashwood is giving away some spring blog candy! ChocoMintBubblegum is doing her second giveaway right before her birthday! Ambur from Burning.x.Impossibly.x.Bright is giving away some awesome book prizes for her birthday! Go over to celebrate and wish her happy birthday by clicking HERE! Woah. I did not notice how much my life depended on blogger until it went down yesterday and part of today! 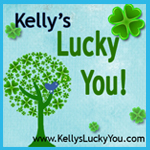 My blogger is essential for entering contests and being able to comment on other people's posts as well. Got a LOOT of work done, plus watched some tv! Pink Dandy Chatter is giving away a chance to win a personalized necklace from BYJLC! tearyeyedstars. Picture Window theme. Powered by Blogger.